When you hear the word entrepreneurship, it is natural to think of venture capitalists, unicorn companies, and startup founders driven to make a profit above all else. With that in mind, you might call Operation Code an unconventional tech startup and David Molina an unconventional entrepreneur. But he and his company’s impact is reaching as far as any of the tech companies turning out billions. And their purpose is far greater as well. 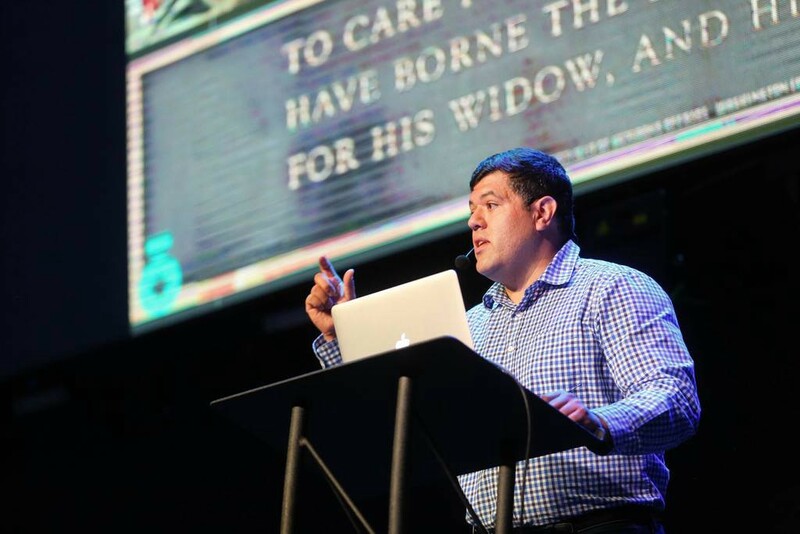 David Molina did not follow a tech entrepreneur’s typical path. He dropped out of high school, eventually graduating a year late and then attending community college. After not knowing what was next, he enlisted in the military in 2000. After 9/11, he enrolled in Army ROTC and graduated with a degree from the University of Oregon in 2004. He served several stints overseas, eventually ending active duty in 2013. Towards the end of his time in active duty, he knew he wanted to build a technology company and began working on an idea for a database driven website, but had one problem. He knew very little of how to code. He decided to fix that. Registration was already closed so David convinced the director of the event to allow him to volunteer. That is where he met another volunteer, Nick Frost, a former member of the Navy. Their first task, at 5 AM, was to drive to Costco to get food for the event. Nick didn’t waste any time offering up his advice to David. 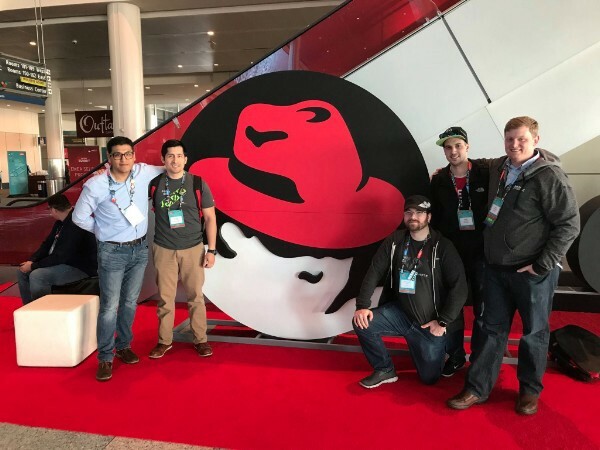 He teamed up with a co-founder to build an app to start a company, but found, despite his new found love for Ruby on Rails, he was not contributing in the way he wanted. So, he decided to apply to Flatiron code school in NYC. The GI Bill provides funding for education and job training for veterans, particularly those who served after 9/11. It can be used for colleges and universities and to learn a variety of trades, but David could not use it to pursue his passion by attending code school. And he could not afford to pay for it himself. David began work freelancing with the goal of sharpening his coding skills while saving up enough money to send himself to code school. He then began work on a second app idea, but again found he didn’t have the complete skill set he needed. He reached back out to Flatiron, asking if they would now accept his GI Bill and they once again said no. The same thing that was standing in the way of David pursuing his passion was stopping countless other veterans from doing the same. David immediately recognized this as the problem he wanted to solve and he reached out in Washington D.C. to try and find a solution. 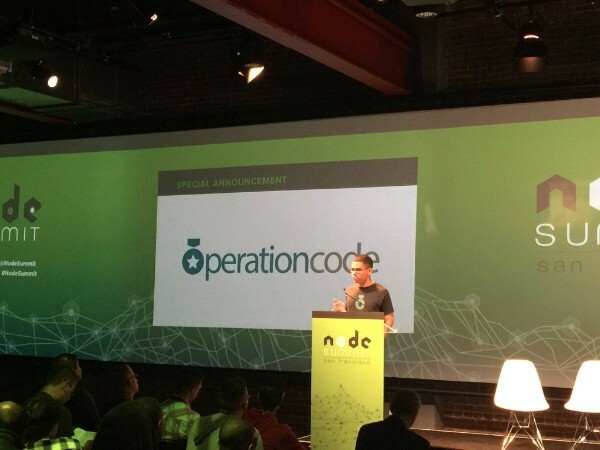 David officially launched Operation Code on GitHub in August of 2014 and its use exploded. They began collecting information of veterans that wanted to use the GI Bill for code schools and building a community. The capabilities of the platform quickly increased. They added resources that introduced members to all of the coding schools and programs available to them. Starting in 2015, they built out their ability to provide mentors and access to conferences for their members. They began pairing developers with veterans and their spouses and getting sponsored tickets to attend developer conferences for members. They also moved their community, now numbering in the thousands, to Slack, which allowed them to better disseminate information and build 1-on-1 relationships to help the veterans and their families facing the issues of transitioning back into domestic life. With their impact growing, David and his team began receiving invitations for national speaking engagements in 2016. 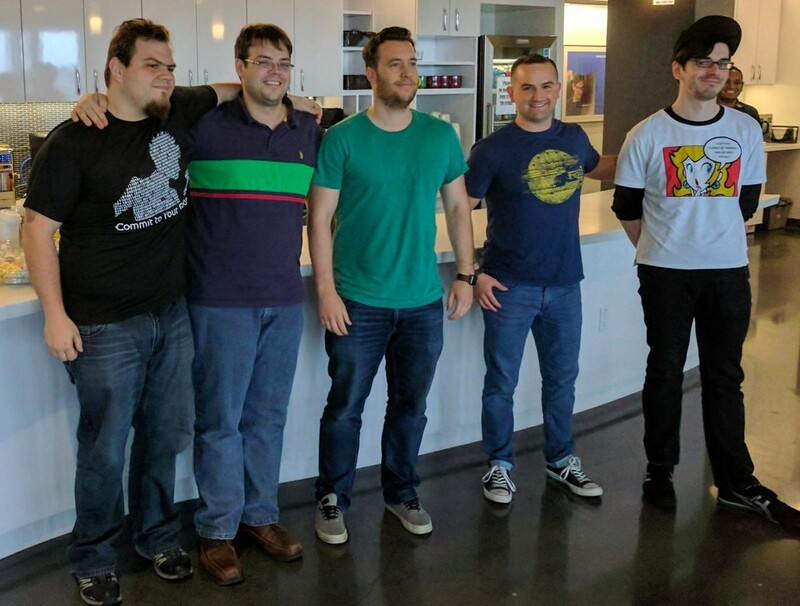 Their veterans were invited to be judges at hackathon events. They even partnered with that same NYC hackathon that started it all for David back in 2012. In the fall of 2016, they received interest from the office of the House Majority Leader, Kevin McCarthy. They wanted to know the issues Operation Code’s veterans were facing and David and his team were ready to tell them, with a laundry list of 16 items to be addressed. David was invited to meet with leaders in Congress in November 2016 and again in March 2017. They returned to D.C. again in May, this time meeting with giant tech players Microsoft and Udacity. At that point, McCarthy and the Veterans Affairs Committee began acting on legislation. Just last month, in a rare moment of bipartisan agreement, the Forever GI Billpassed. In addition to eliminating the previous 15-year expiration date on educational benefits for veterans, $15M was given to code schools as grants to be issued to veterans seeking to use their GI Bill. Today, 13 code schools accept the GI Bill. (David can provide names and locations for them all by memory.) 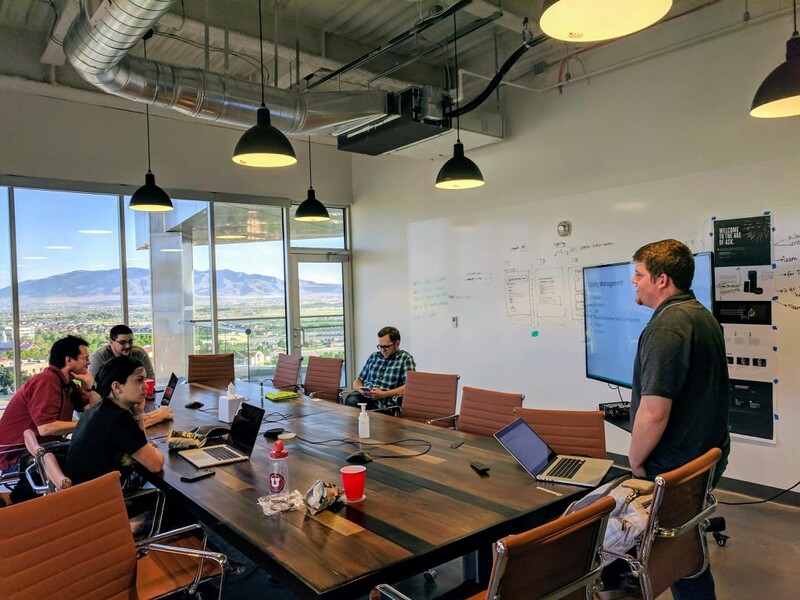 Operation Code’s Slack group contains over 23,000 members and they have assisted thousands of veterans with mentorship, attendance at conferences, and code school placement. 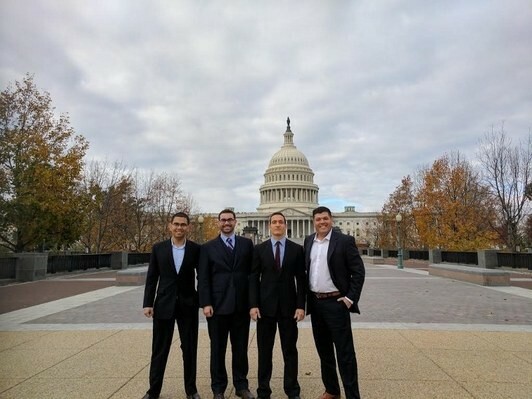 They have even expanded to offer their services to veterans in other countries outside the U.S.
David sees Operation Code as a vital part of an even larger mission. He believes veterans can provide much-needed benefits to a largely toxic tech industry facing many problems. I think that what sets us apart, why veterans make better candidates to lead and advise for these tech companies, is integrity and work ethic. On a broader sense, it is about being mission-oriented. We’re very purpose driven. We’re given a purpose, a mission, and we go out and execute. There is no failure; there is execution. Founding Operation Code and helping to change so many lives has left a mark on David and his approach to business and entrepreneurship. His advice for young people pursuing entrepreneurship themselves? Focus on making a difference and changing lives rather than turning a profit. We can’t thank David enough for sharing his story with us and for all the work he has done to help our nation’s finest. Please do us and David a favor and share his story. Stories of what it is really like to start your own business, as it happens, without the rose-colored glasses. Unfiltered, no-BS, enthusiastic, comedic content for young people excited by the thought of ditching the 9 to 5 — entrepreneurs, content creators, adventurers.